The health benefits of olive oil are unrivaled, and research reveals more benefits nearly every day. In fact, we are only just beginning to understand the countless ways olive oil can improve our health, and our lives. 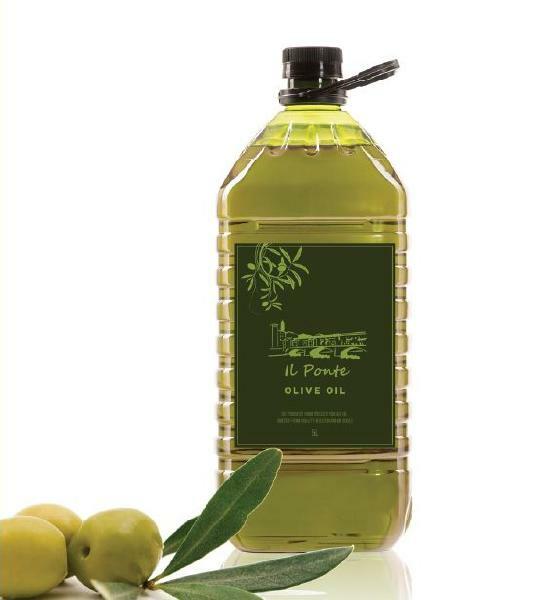 Olive oil is the cornerstone of the Mediterranean diet an essential nutritional mainstay for the worlds longest-living cultures. Many of the health-promoting effects of the Mediterranean diet have been attributed to olive oil consumption.